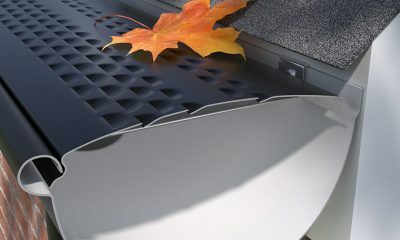 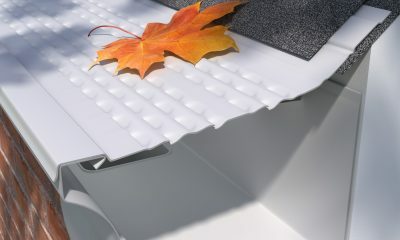 E-Z-HydroClean High Capacity - a solid gutter protection system with perforations in the surface, is designed to handle the heaviest rain volume. 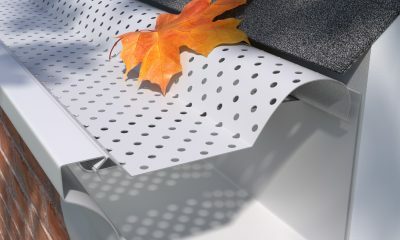 The perforations work hard to channel away excess rainwater on long runs of standard shingles, very steep roofs, and metal roofs. 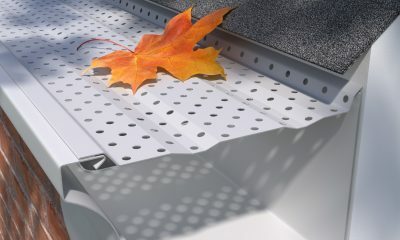 For 5” gutters, E-Z-HydroClean High Capacity gutter guards have 3 rows of perforations, where guards for 6” and 7” gutters have 6 rows to handle even greater volumes. 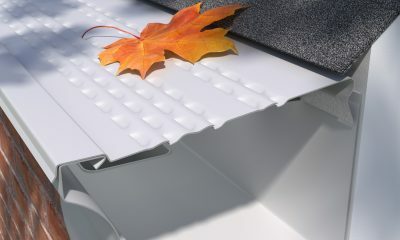 As with standard E-Z-HydroClean, these high-capacity panels just snap into the gutter with our exclusive positive lock system, use no fasteners, and don’t disturb the shingles. 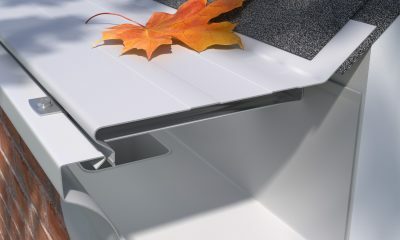 There are also pre-cut miters for both inside and outside corners, plus preformed endcaps for E-Z-HydroClean High Capacity.  E-Z-HydroClean High Capacity comes in 4-foot lengths and 5″, 6″ or 7″ widths. 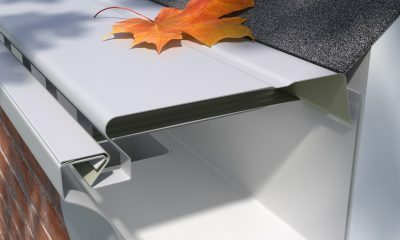 Like all gutter protection products, depending on your debris type and load, E-Z-HydroClean High Capacity will require maintenance from time to time, by brushing off the top of the panels.